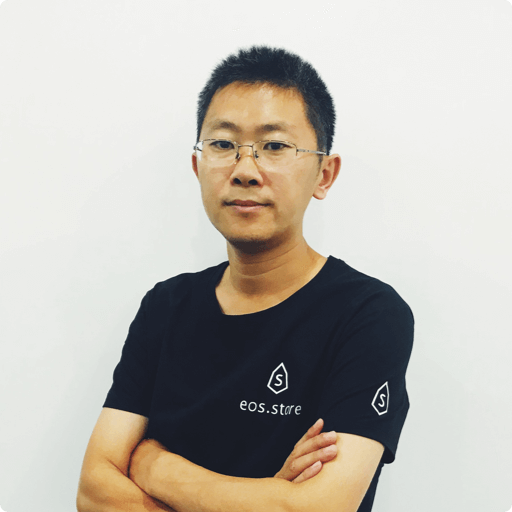 Mr. Lu, graduating from School of Economics and Management of Tsinghua University with finance MBA as his major, invested EOS token in its early stages. 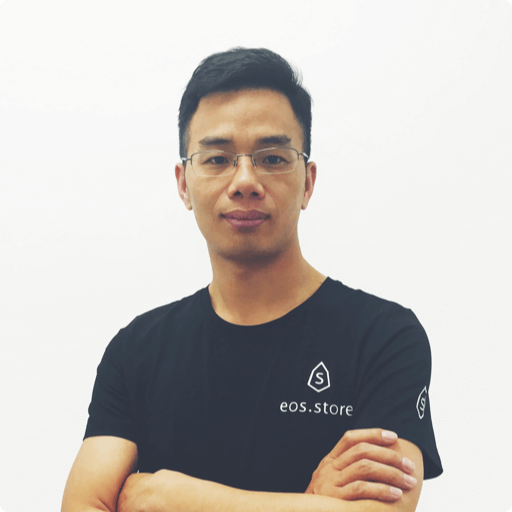 He is one of the first entrepreneurs based in Garage Cafe, an enthusiast of block chain technology and EOS believer holding over 7-digit EOS token. An an untypical developer, Cruze graduated from College of Hydrology and Water Resources of Hohai University in Nanjing. He joined Rising, a forerunner of antivirus software company in China after moving to Beijing alone. 5 years of experience in Rising brought him a well-paid job in Tencent, in which he witnessed the “3Q War”, a well-known battle between Tencent and 360. He also worked for other Internet giants like Baidu. Mining 50 bitcoins was his first contact with block chain, but his unintentional behavior also made him miss his first pot of gold. Granted his master degree of Business Administration from Beihang University, Hu Xiangwei has 18 years of experience in software development and management, successively engaged in developing and managing of e-commerce, e-government, Internet, platform products, mobile Internet, and Internet financial products. He was a senior director at Naver China previously responsible for the development of platform products, including internal development framework, message queue, CUBRID database, middleware, PB-level big data analytic platform, performance testing tools and system monitoring tools. Besides, he was once responsible for developing, launching and operating of a financial product featuring 100 million data and high-concurrence. At present, he has an in-depth research in blockchain technology, leading a team to developing ICO platform and digital currency exchange. 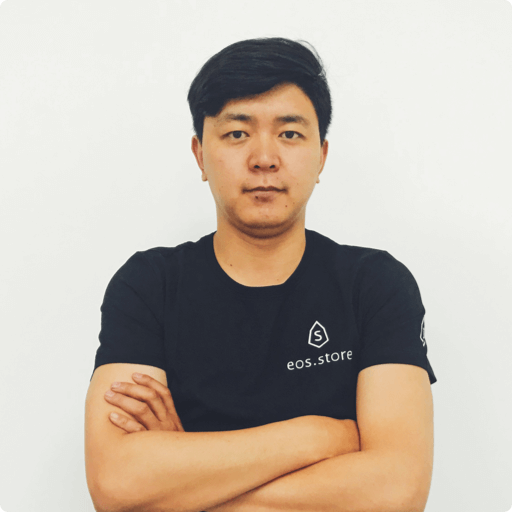 Alex is a senior blockchain analyst in EosStore and an excellent translator at dockone community. Graduated from Beijing Institute of Technology majoring in communication engineering, Alex has been working in IT area for 15 years, engaged in the development of firewall first and then turn to 4A security products. He participated in designing some data backup products like netbackup puredisk velocity, when working for Symantec(Beijing) as senior R&D engineer. Alex, making a connection with container technology in 2015, is one of the first users and participators of cloud foundry and open shift. Besides, he worked as paas platform CTO for Grow Force. Granted a master degree of software engineer from Beihang University, Liu Wenbin has 7 years of experiences in Internet software development, skilled in such areas as digital payment and DevOps. He once worked as senior R&D engineer for Sony Mobile China first and then for Beijing Globallink Computer Technology. Besides leading R&D and implementation of an offline game platform (over ten thousands of participants) based on Android plus Java, he also built personal websites, microsite and WeChat official accounts. From cutting-edge technology like 3D space identity to R&D and implementation in traditional software industry, Liu Wenbin has explored both of them. Simon has full participation in the R&D and architecture of BP level storage systems, cloud computing platforms and e-commerce system during his 9 years of experience in Internet area. He has dedicated himself to micro service, container clusters and CI/CD for a long time. Proficient in 5 more programming languages, Simon has built a micro e-commerce system by himself. Besides, he also has done more research on artificial intelligence.Now, Simon devotes himself into the blockchain technology and the subversive revolution it will bring about. 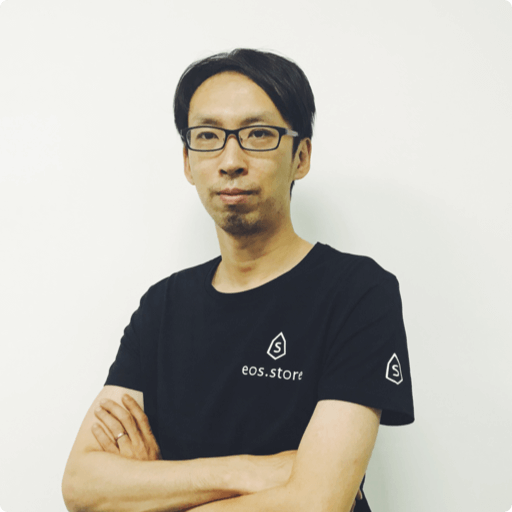 As an early supporter of EOS, JJ worked in investment & Internet areas for 5 years. She was the Chinese representative of a EB5 project responsible for the recruitment of its second phase in mainland China. As a senior marketing consultant of MLN Singapore, JJ once successfully helped dozens of entrepreneurs find perfect resource match. 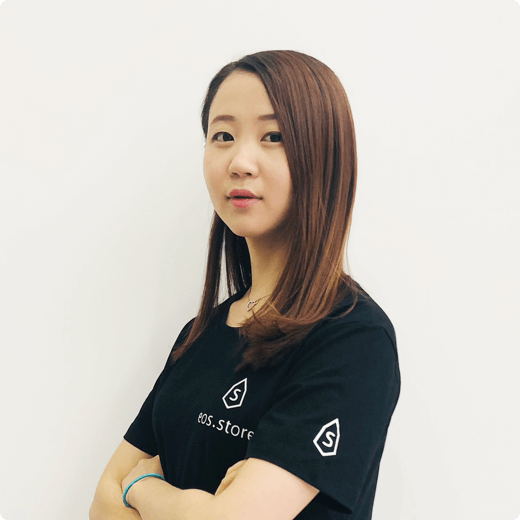 Besides, she also worked for Red Castle as its CMO, promoting the communication between China’s startup teams and startupers from such six countries as the UK, the US and Chile. Jane has 3 years of experience in Internet area. She dedicated herself into the research of such fields as business model and brand consultancy and planning, taking advantage of being the project manager of Garage Cafe contacting with thousands of startup projects from various fields. Jane paid her attention to block chain since the second half of 2017. Amy has been working in Internet area for over 3 years with new media marketing as her focus, excelling at hotspot marketing, event marketing and WOM media marketing. 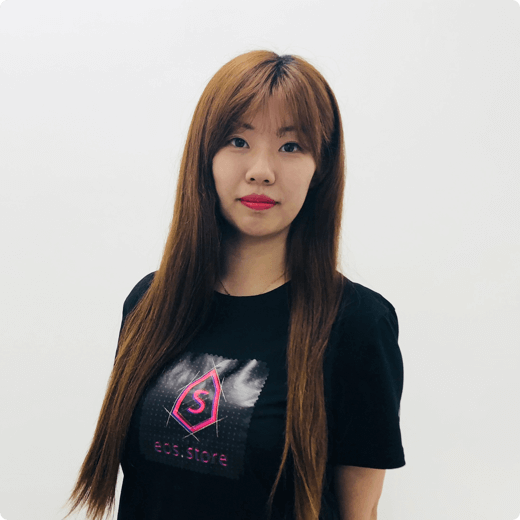 She has successfully operated a top 50 new media account among all blockchain-related accounts, with only several months after her first contact with blockchain. As a blockchain system supporting very high TPS, EOS nodes require strong hardware and network bandwidth, and need to ensure that services are highly available; In order to prevent hackers from malicious attacks, nodes need strict security protection; In addition, high-level monitoring systems as well as operation and maintenance teams are required to ensure the stable operation of the system. As the whole network traffic of EOS increases gradually, the node hardware and related configurations need to be upgraded smoothly. As EOS BPC, we will provide the main-network node and test-network node. As a whole, we provide “one active plus two standbys” deployment mode and divide the hardware configuration into multiple phases. When the EOS network traffic reaches 70% of the capacity of the master node in the first phase, we will migrate to the second phase, and then the third and the fourth phase accordingly. Use AWS's monitoring service and set alarm thresholds. If there is any abnormality,the operation and maintenance teams will be notified to perform maintenance via the social system; In addition, automatic processing mechanism for service fault is required to be developed, thus to promising the high availability of the service. Select strict safety precautions,such as using DDoS attack protection, WAF, traffic cleaning, key management, risk control, penetration testing;The most stringent security measures are adopted at the operating system level and the cloud gateway level. As mentioned above,the hardware configuration takes multiple phases. Each phase has a master node and two standby nodes.From the previous phase to the next phase,we will start three new nodes at first. When these nodes have synchronized all the data and can run stably, they will become the working nodes. At this time, the three nodes in the previous phase will be deleted and the smooth migration will be completed. Every member of Eos. 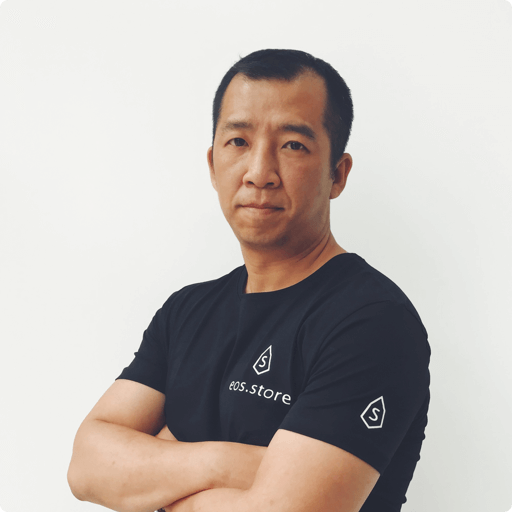 EosStore community is EOS holder. To provide these community members with better services, we share EOS-related information and hold EOS events regularly. Meanwhile, to better serve app developers, we have set up EOS college to provide technical training and exchange. EOS holders now can access the community by voting for us and receive some exclusive benefits such as votig, technical development training and project investment in the community. 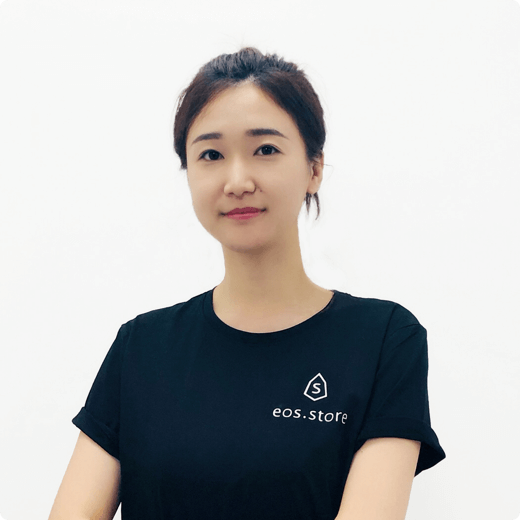 Surrounding the community, store and fund, the future development of EOS ecosystem is determined by each community member based on consensus, and we believe that EOS ecosystem will become better based on the shared vision and consensus. 6. Listing of Telegram and node names for community testnet participation. 7. Block Producer Candidate Roadmap on values, community project timeline, finances, transparency, or any other topic the candidate deems important. Please show the direction and future of your candidacy in a Steem post for the community. Any roadmap labeled as such by the block producer candidate will earn a check mark - community gauges the effort. 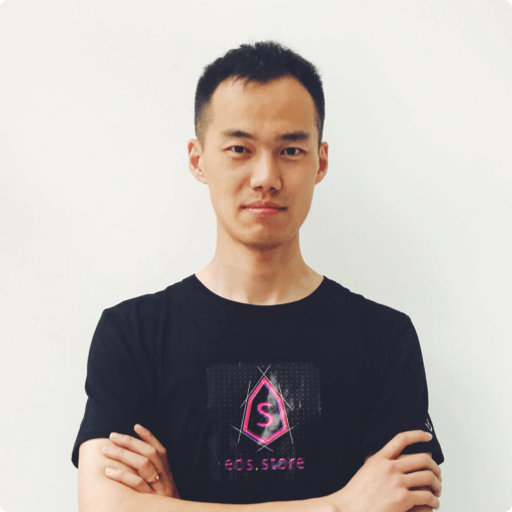 EosStore has made a variety of technology preparation and joined EOS Force testnet before building its testnet on AWS cloud host and performing DDoS test. A high availability proposal and daemons have been written before a stress test. Meanwhile, EosStore has formulate its operation and maintenance plan to ensure safely stable operation of BP. Besides, we participated in such activities as 2018 Global Graphene Developer Conference and built EosStore community. 2 Q&M and 4 R&D have been configured to set up system respectively and to implement various kinds of tests. Next, EosStore will develop DApp and some development auxiliary tools, making it easier for developers to develop DApp. Activities for developers will be organized to make the EOS ecosystem grow. 2 O&M and 6 R&D will be configured, developing DApp and its auxiliary tools respectively. Then 2 O&M and 8 R&D will be configured, responsible for the development of underling source code, DApp and its auxiliary tools. 8. Position on Dividends (The sharing of Block Producer inflation rewards with unaffiliated voters, AKA "vote buying.”) Please describe the block producer candidate's stance on sharing inflation rewards and/or paying dividends to EOS token holders. Will the organization offer payment to EOS token voters for any reason, including BP elections AND worker proposals? Does the organization have a written policy of no-payment for votes? If so, please provide a link. EosStore will neither promise any types of dividend nor enter into an alliance with some voters. We strongly object to introducing the idea of dividend in the EOS community. Vote-buying should be prohibited absolutely, as a massive vote-buying may lead to the collapse of EOS economic mode. In terms of how to attract more votes, the three key elements is determined. (a) we will establish and expand our at the node of maintenance and the development of EOS technology advantage. (b), we establish a high quality professional community for developers to develop technical training (c) we will assume the role of incubator, cultivate excellent EOS Dapp project and contribute to the EOS ecosystem.We believe that voters real, meaningful returns is a long-term vision, given the greater the overall interests of EOS community and focuses on how to use the actual strategy to extend the EOS ecosystem. We will be completely independent of the voters.We have neither any dividend commitment, no association with voters.This is our bottom line.In showing us the independence of the voters, we will not make any intentional announcement.Our strategy is to establish and maintain a highly transparent with public relations.We warmly welcome the community to public scrutiny.